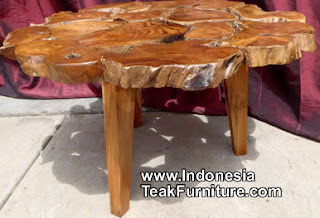 Teak root log wood furniture coffee tables from Bali Indonesia Java Teak root tables. Garden furniture made of teak log wood. 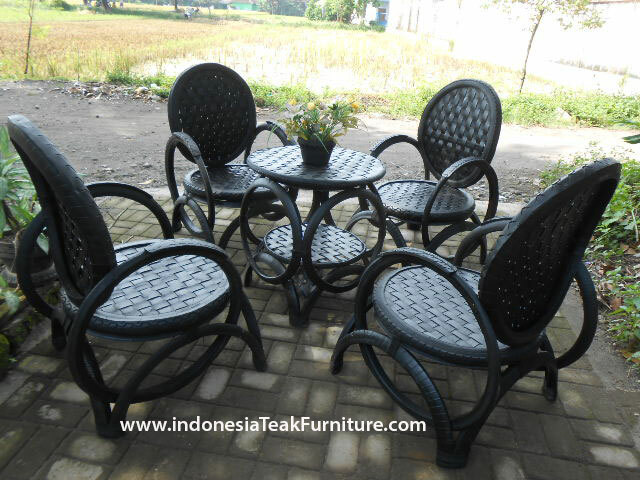 Teak tables and furniture made in Indonesia. Suitable to decorate your home garden or patio. As indoor or outdoor furniture. We're able to make various furniture made of these teak log wood. We have teak log furniture for tv table, coffee table, side table, screen or partition. Recycled oil barrel home decors from Bali Indonesia. Re use of oil drum metal as home decoration or oil drum furniture made in Indonesia. See mirror, end table, letter or plant stand of reclaimed oil barrel metal. Oil drum furniture made of scrapped metal or iron or steel. Handmade in Indonesia. old oil drum. Recycled Rubber Tires Chairs Furniture from Indonesia. This is an eco friendly products made of discarded car tires. The creative people of Indonesia change it into a useful staff which is chairs, table, furniture, garden planters, buckets or pails and even sandals. 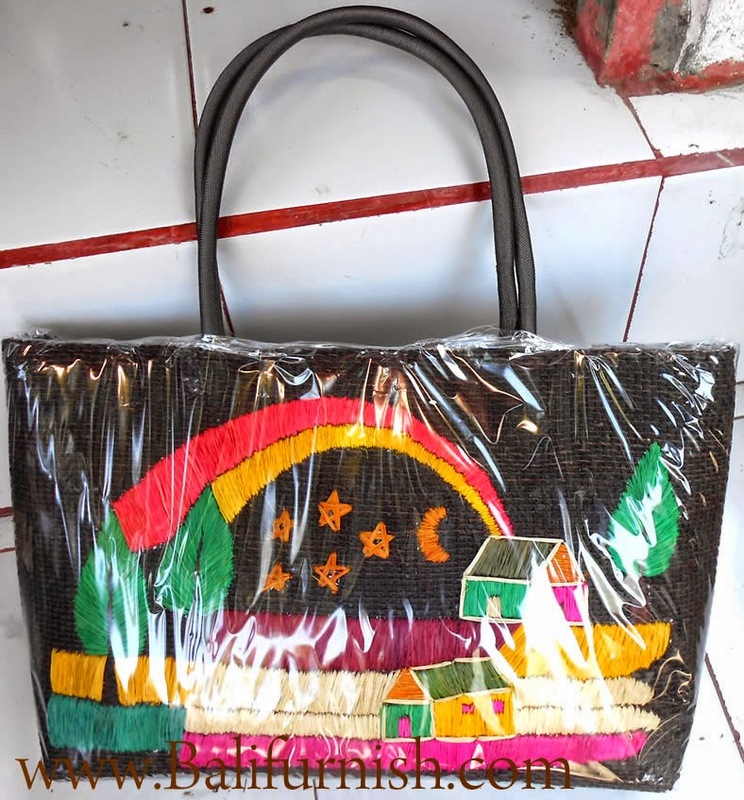 Buy direct from Indonesia from the craftsmen of reuse car tires furniture, Recycled car tires furniture from Bali or Java in Indonesia. 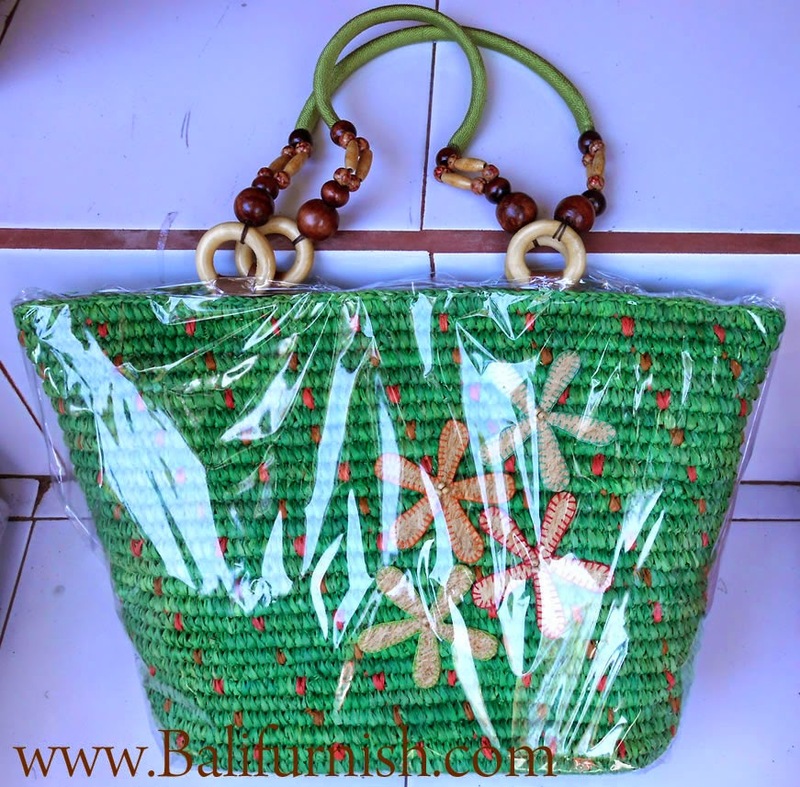 Rattan bags with beads from Bali Indonesia. 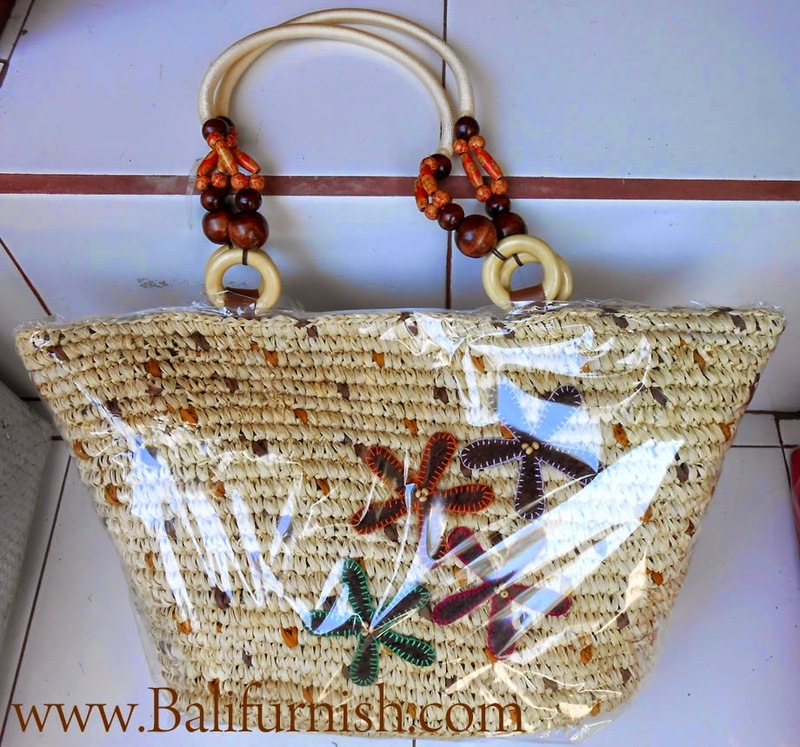 Handbags and shopping bags made of woven rattan combined with beads and sea shells (cowry shells). 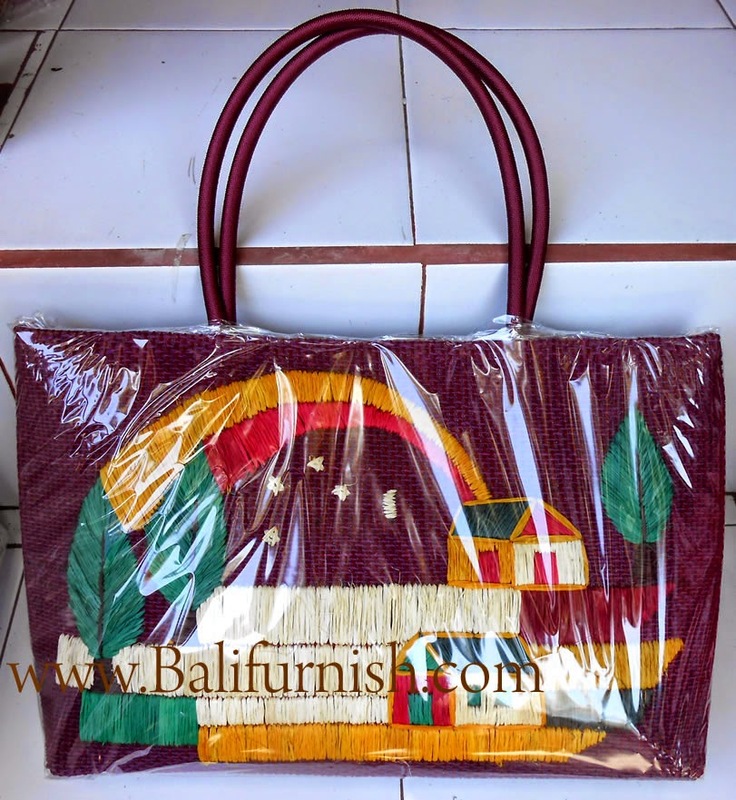 Woman fashion bags wholesale from rattan bags factory and supplier company in Bali Indonesia. 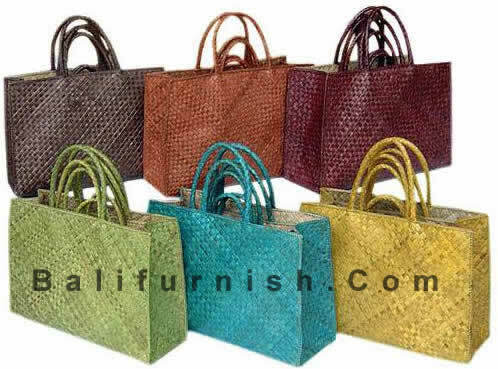 These borneo rattan bags available with leather also. 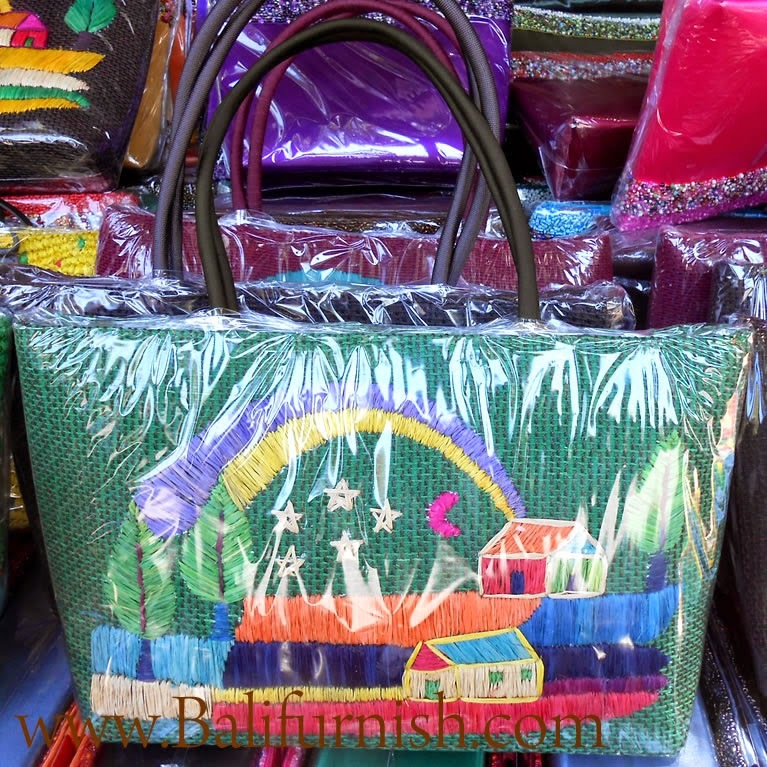 Trendy woman bags wholesale from bags manufacturer comes with many styles and sizes. 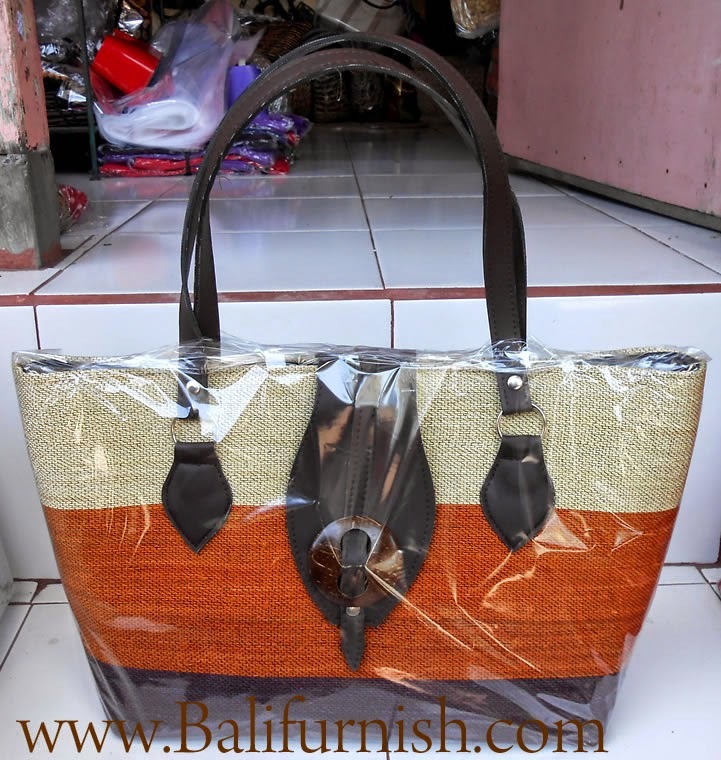 Browse our online catalog of rattan handbags made in Indonesia. 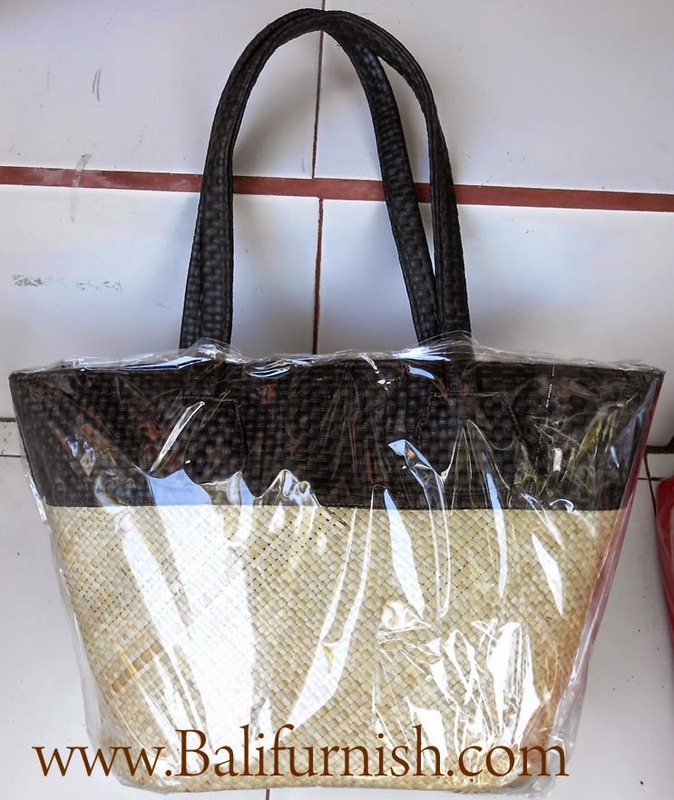 We're very proud of these beautiful rattan bags from Indonesia, these are made by skill hand of rattan bag weaver with skill passed on from father to son. 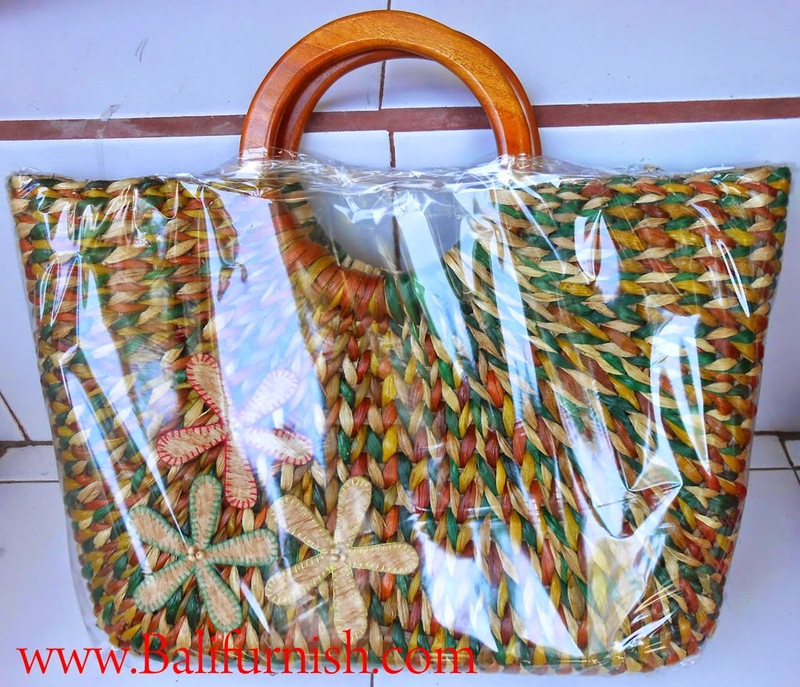 Buy rattan bags from CV MAYA INDONESIA. Carved Wood Buddha Boxes from Bali Indonesia. Wooden boxes handpainted and carved with various images including buddha face. Bali wood crafts and gifts. Handicrafts from Bali Indonesia by balinese craftsmen with years of experience in producing and exporting wood handicrafts from Indonesia. 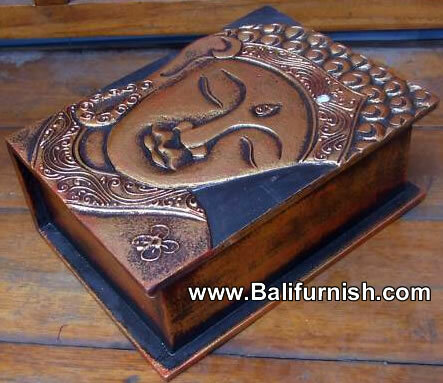 This buddha wood boxes available in various sizes, go to our web catalog to see more buddha boxes. 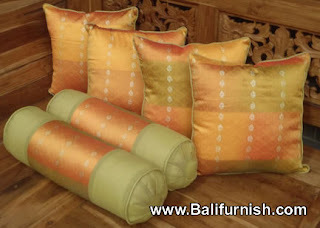 Satin Cushion Covers from Bali Indonesia. Cushion covers made of satin or cotton handmade here in Bali Indonesia. Colorful cushions, cushion covers, throw or pillow covers. Bedding and drapery wholesale you will find here beautiful cushion covers with embroidery suitable as your furniture cushion. 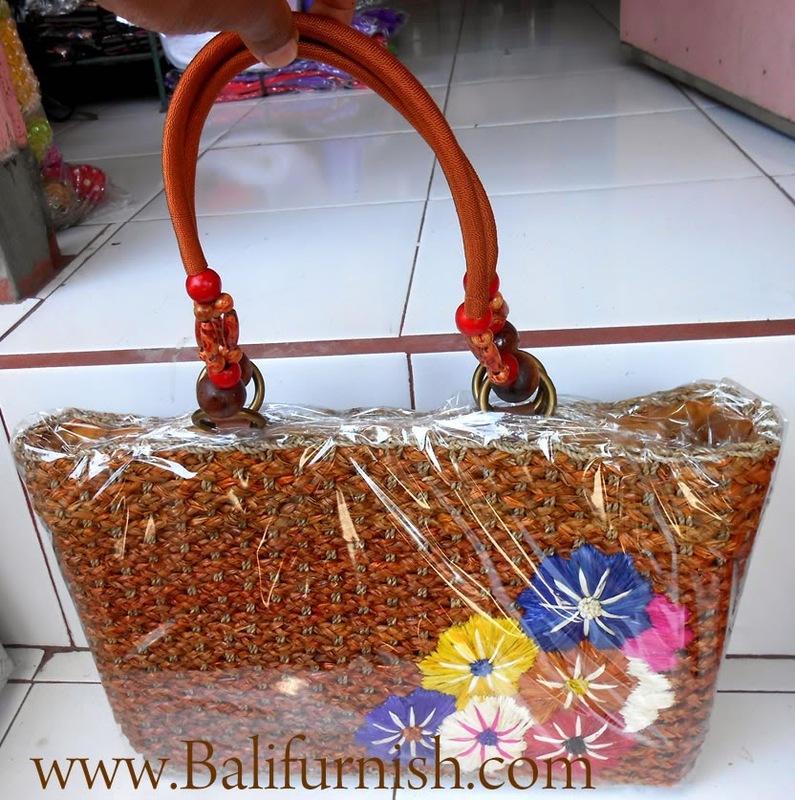 Straw Handbags from Bali Indonesia by CV Maya Indonesia. 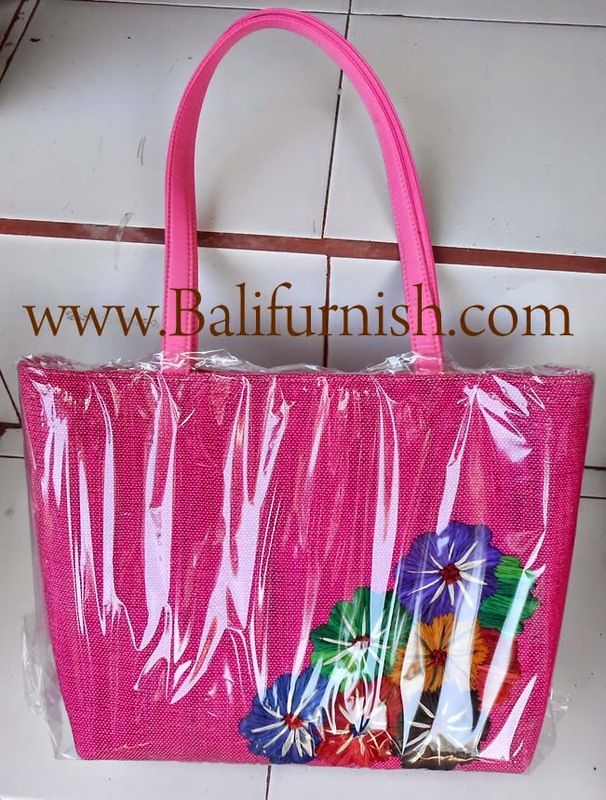 Woman bags made of natural material of straw fibers combined with rayon fabric handpainted. 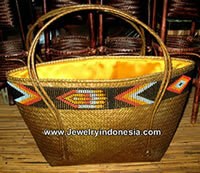 Browse our catalog of straw bags on our site www.jewelryindonesia.com other than straw handbags, you're also possible to view our catalog of other lady fashion bags made of natural materials such as jute, raffia, coco shell etc. 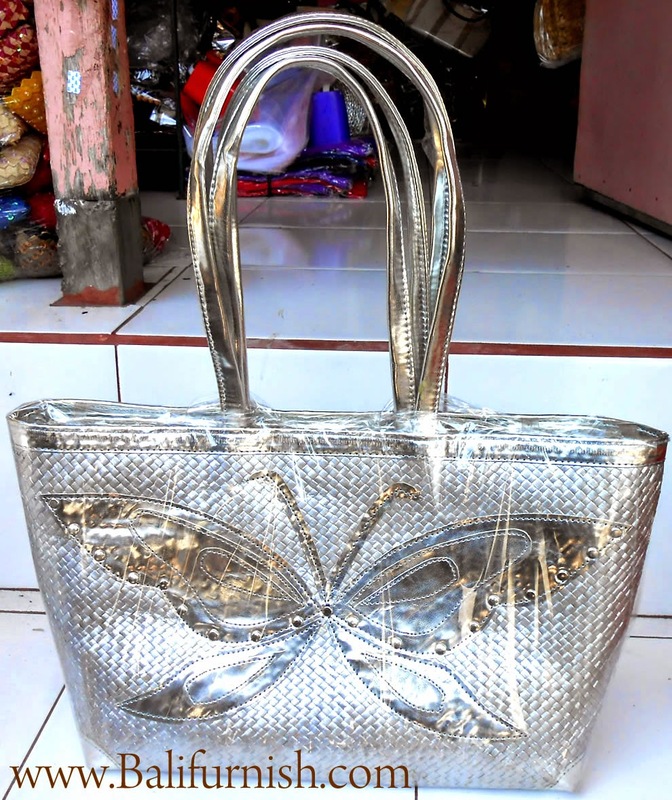 Woman handbags wholesale from Indonesia buy lady bags direct from bags factory and manufacturer company with thousands of fashion bags for woman. 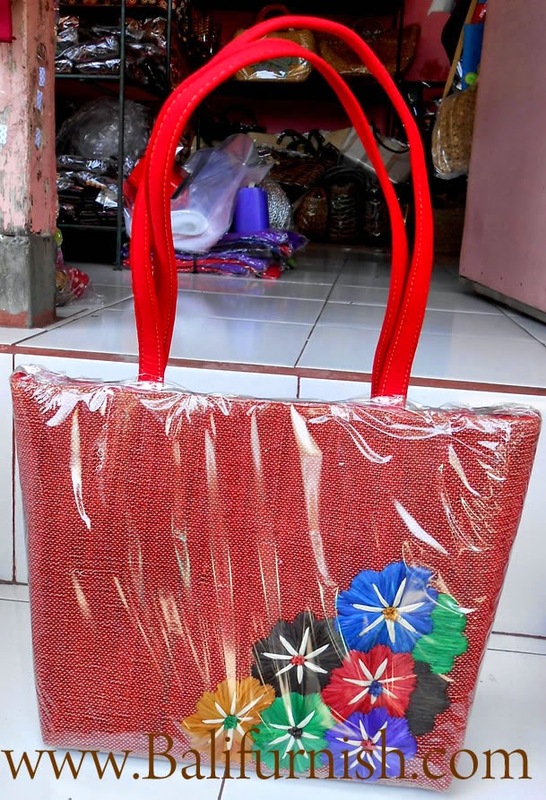 We have many more bags from Bali Indonesia. Below you will find more handbags. 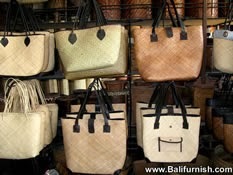 All handmade in Indonesia by skill craftsmen of Bali with years of experience in producing bags and women bags. These bags is good in quality and cheap price. 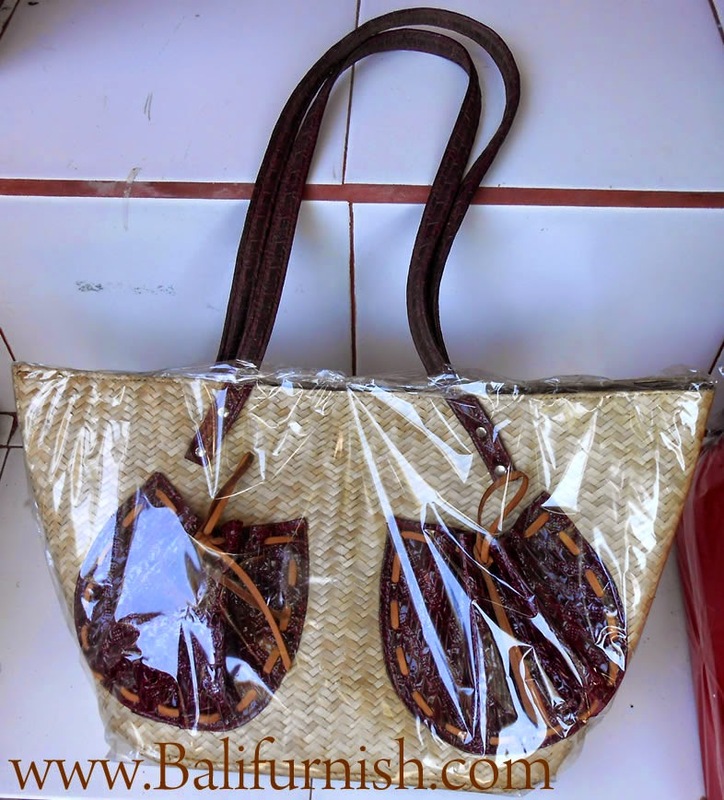 These handbags also use many natural materials. Go green products for you. Please remember that we're wholesale only. We have minimum order of US$ 1,000 per shipment of mix products not only bags. We have many products available on our web sites. 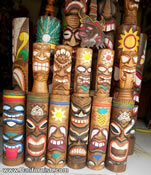 Carved wood tiki masks and tiki wood statues from Bali . 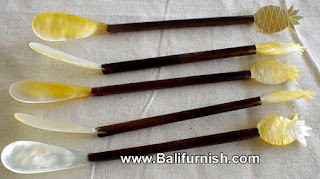 This is Hawaiian or polynesian tiki wood crafts style made in Indonesia by Balinese wood craftsmen with years in experience in producing and carvings all kind of tiki wood crafts. We have tiki masks, tiki totems and tiki wood statues.